Dior Perfumes have always had an anchor in both the women’s fragrance & the perfume for men with products as mythical as Eau Sauvage and Fahrenheit. However in the early 2000s, the male part has undergone a complete facelift in both couture & perfume with the arrival of Hedi Slimane. 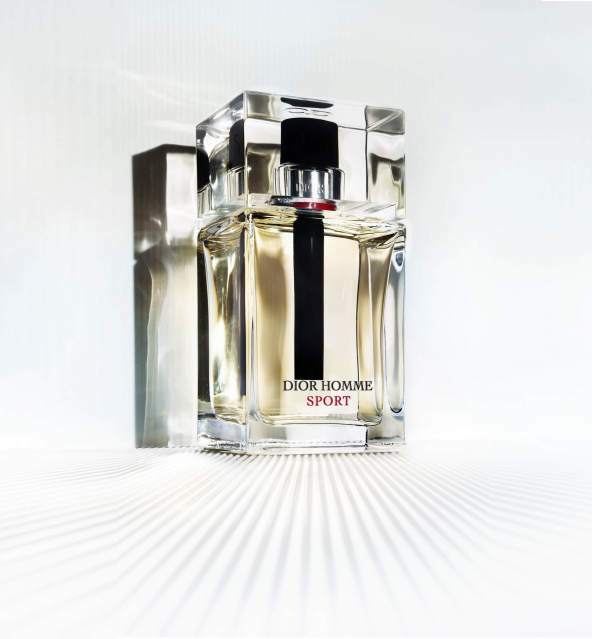 If the first fragrance of the new era is a failure (Higher), the second, launched in 2005, will be a success to become a true masterbrand: Dior Homme. 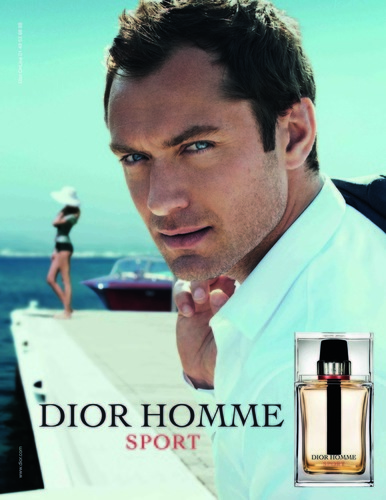 The Sport version launched in 2008 and endorsed by Jude Law will be a semi-success while the stated goal was to compete with Chanel Allure Homme Sport. For the occassion, the fragrance is enriched with a heart of iris that mingles with notes of Sicilian citron and ginger from Tanzania. This entry was posted in Masculine Fragrances and tagged perfume. Bookmark the permalink.